Looking for a rewarding summer internship focused on nutrition or food justice? 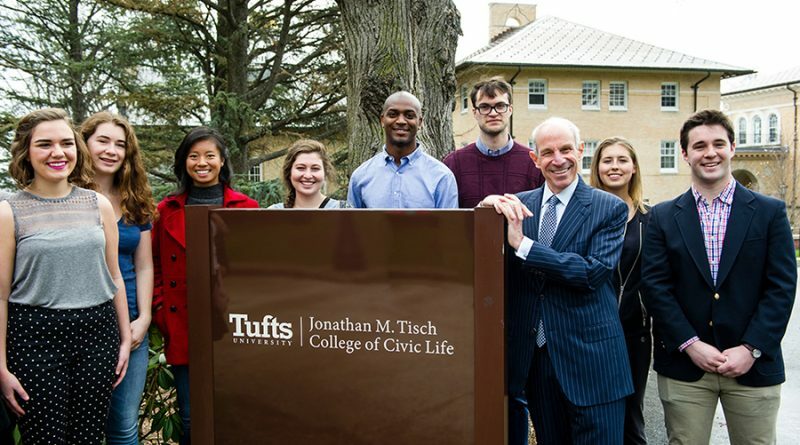 The Jonathan M. Tisch College of Civic Life recently announced the Tisch College Summer Fellows internships for the summer of 2019. The Tisch Summer Fellows (TSF) program locates challenging and fulfilling internships in Washington D.C, New York City, and Greater Boston for Tufts students, both undergraduate and graduate, in a variety of fields that allow students to explore career paths and gain real-world skills. TSF has nine internships themed around nutrition and food justice in both Washington D.C and Greater Boston. From local organizations like Somerville’s Food For Free to the USDA, all of the internships look for different skills and offer a lot of opportunity for growth. Learn about all nine of nutrition and food justice the internships here, or join TSF and Tisch College on Monday, December 10th at Noon in the Rabb Room of Tisch College (Lincoln Filene Hall) for an information session.